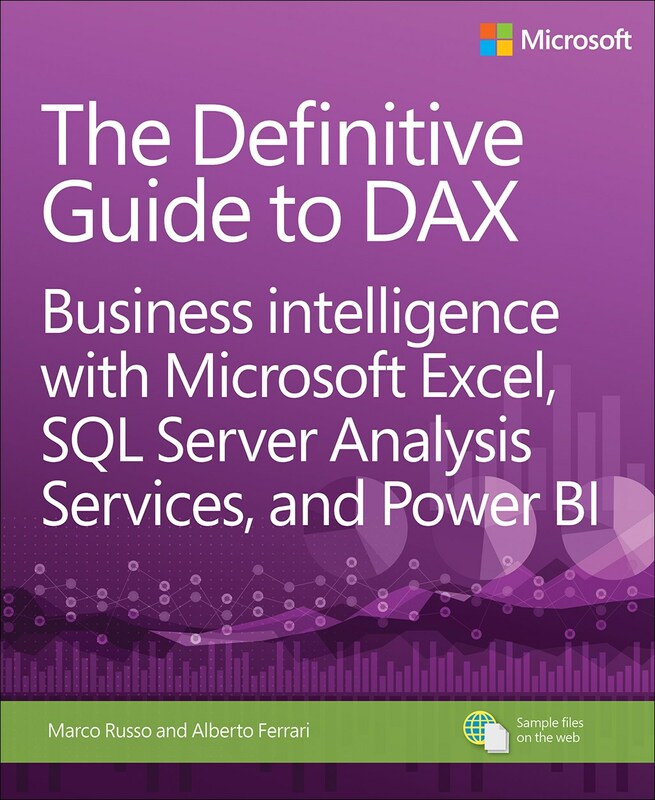 The Definitive Guide to DAX (Business intelligence with Microsoft Excel, SQL Server Analysis Services, and Power BI) is the most comprehensive and authoritative guide to Microsoft’s DAX language for business intelligence and analytics. While other books cover only the basics, this guide offers expert guidance on everything intermediate-to-advanced Excel users and BI professionals need to know, from the basics to innovative high-performance techniques. Two leading Microsoft BI consultants and mentors introduce DAX through realistic and useful examples, presenting common calculations that empower users to get results immediately. Alberto Ferrari and Marco Russo demystify complex topics, showing readers exactly what happens under the DAX engine’s “hood” when they run a DAX expression. 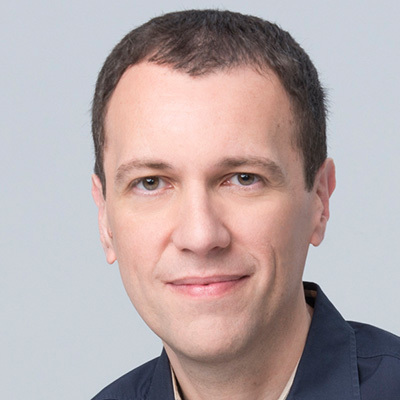 Ferrari and Russo carefully walk through common scenarios where DAX may not be easy to grasp; show how to optimize data models so DAX expressions will run quickly; demonstrate how to write fast, robust DAX code; and guide you in clearing bottlenecks from existing code. Throughout, they demonstrate DAX at work in both SQL Server and Microsoft Excel environments, empowering you no matter which Microsoft BI or analytics platform you prefer. Can't recommend enough. Contains the details needed to truly understand DAX. Alberto and Marco are Rock Stars for all they have done to develop the DAX community. Learn from the DAX Masters!!! The Definitive Guide to DAX is the BEST, most in-depth treatment of the DAX language and DAX engine (VertiPaq). It is best suited for someone who already is familiar with the DAX language. Every aspect of the DAX language is introduced in a logical progression, including Evaluation Contexts, Time Intelligence, and Relationships. The insight and low-level details that Marco and Alberto provide are unique to this book. Later chapters describe the Vertipaq engine, and how to optimize both the data model and DAX queries. There's also plenty of examples on using DAX Studio (this is something I couldn't find in any other books). If you are looking to REALLY learn DAX, then this book is for you. It takes time and effort to get through all of this material, but it is well worth it. Marco and Alberto are the DAX Masters! Their DAX Workshop video is based upon the content in this book, and is excellent. Highly recommended. This is certainly the definitive guide to the DAX language, which is growing in popularity since it can be used in Excel, Power BI, SQL Server Analysis Services, and other Microsoft tools. DAX is quite easy to use in common cases such as creating a calculated column, but in more advanced cases it offers incredible power, provided you know what you're doing. For users who want to go beyond "recipes" and really understand how DAX works, this book provides clear and thorough explanations of the concepts underlying DAX. Further, it offers great insights into the operation and performance of the Vertipaq / xVelocity engine that processes DAX expressions, enabling you to write queries that run as fast as possible. You have to invest time to get the most out of this book, but if you're using DAX in serious BI applications, the payoff is well worthwhile. Prices were updated on Apr 19, 2019. If the price is not available for a country, press the green button and see the best current offer on Amazon.